PAOV — Many were outraged to see online footage of a white man aboard a Ryanair flight yelling racist remarks to an elderly black woman sitting in his row. Not only was the victim made to move seats, but Ryanair has yet to condemn the actions of both the man and the flight crew. Their silence speaks volumes. Join the more than 300,000 people demanding Ryanair apologize now. Sign now with a click Delsie Gayle, an elderly disabled black woman of the Windrush generation, was subjected to horrific racism by a passenger who hurled racist abuse and insults at her whilst on a Ryanair flight to London. Ryanair failed to remove the man from the flight or to support Mrs Gayle. Instead she was made to move seats whilst the man was given a row to himself. As an anti-racism / race equality campaigner, I know first-hand the devastating impact racist hate speech and crime and the lack of action can have on individuals and communities. That’s why I’m calling on Ryanair to apologize both directly and publicly and compensate Mrs Gayle. They should provide assurance that their crew will protect their passengers better - this could mean a review of policies or training. Ryanair failed Mrs Gayle and in doing so failed all of their passengers. They had a duty of care towards her - airlines can remove passengers from flights if they pose a threat or are disruptive to other passengers - but they didn’t. 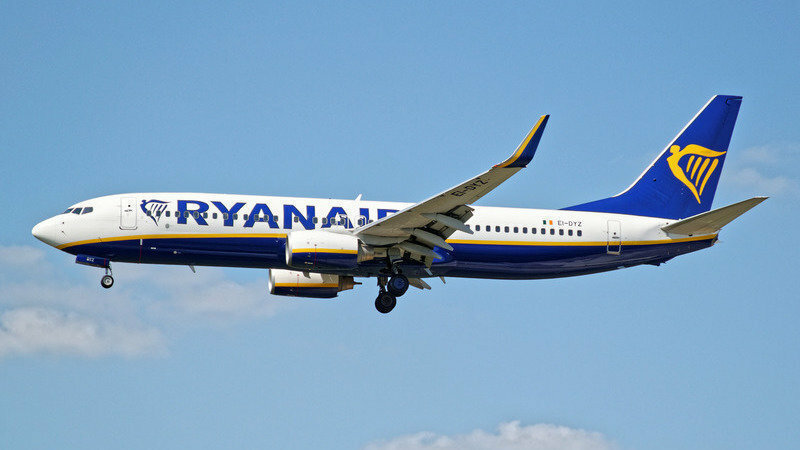 Mrs Gayle had a severe disability - her family have reported that Ryanair failed to apologize, would not address their concerns on landing and told them to contact customer services on Monday. They have been treated like second class citizens -nobody from the airline has contacted them since the incident. Mrs Gayle reported that she is unable to sleep, eat, will never get over this incident and is experiencing depression. Ryanair reported the incident to the police as video of the abuse filmed by fellow passenger David Lawrence was being viewed millions of times. Action should have been taken earlier. Their silence and failure to act continues to be seen as an endorsement of the racist incident that took place on their flight. It give passengers no faith.